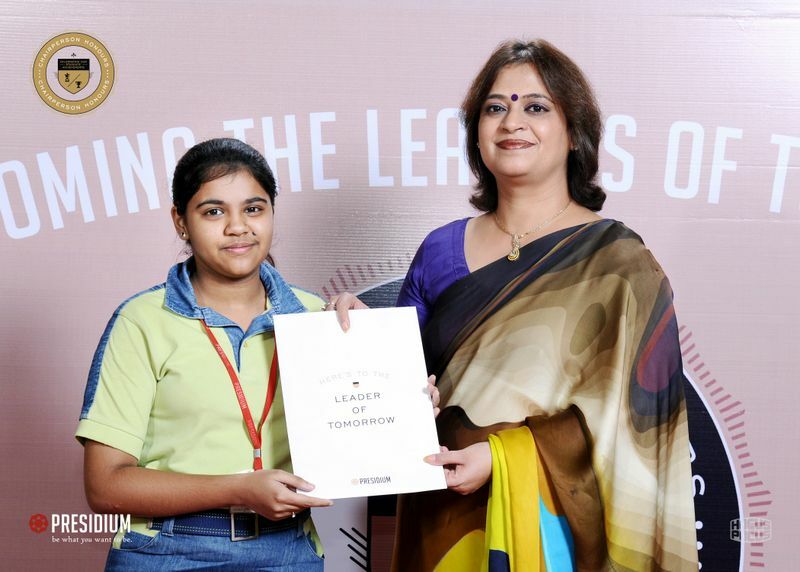 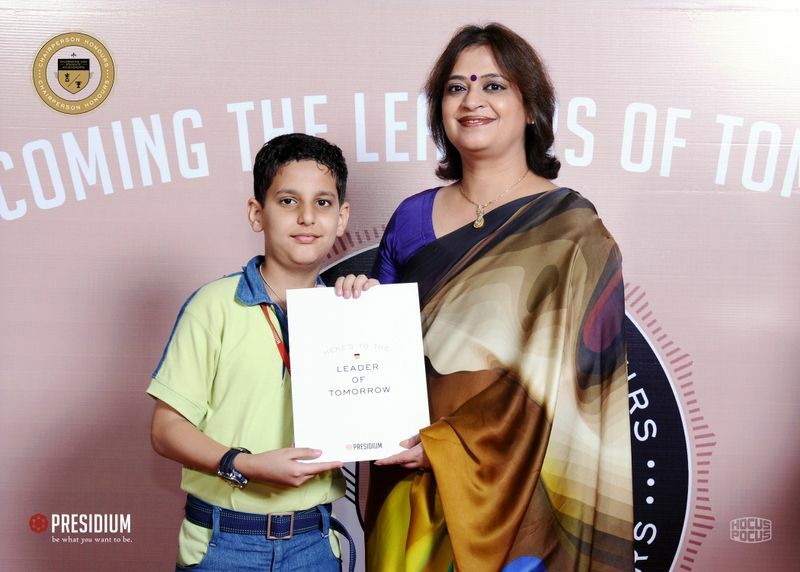 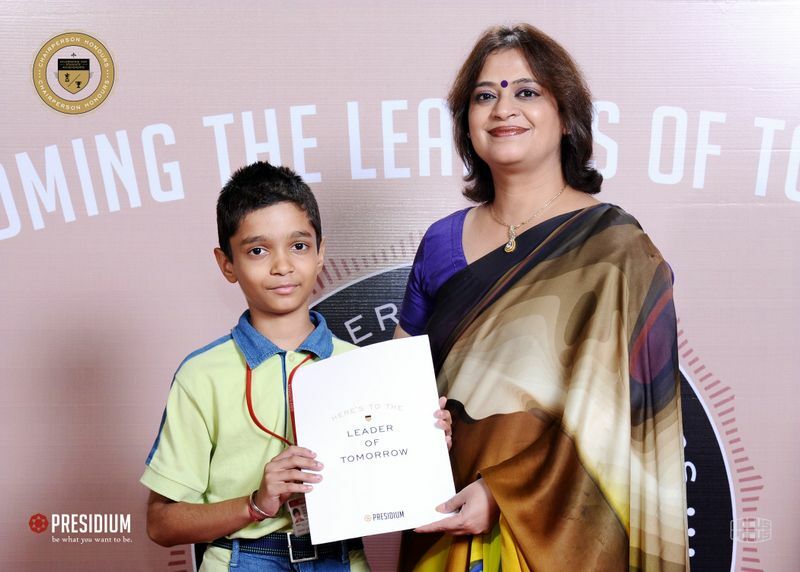 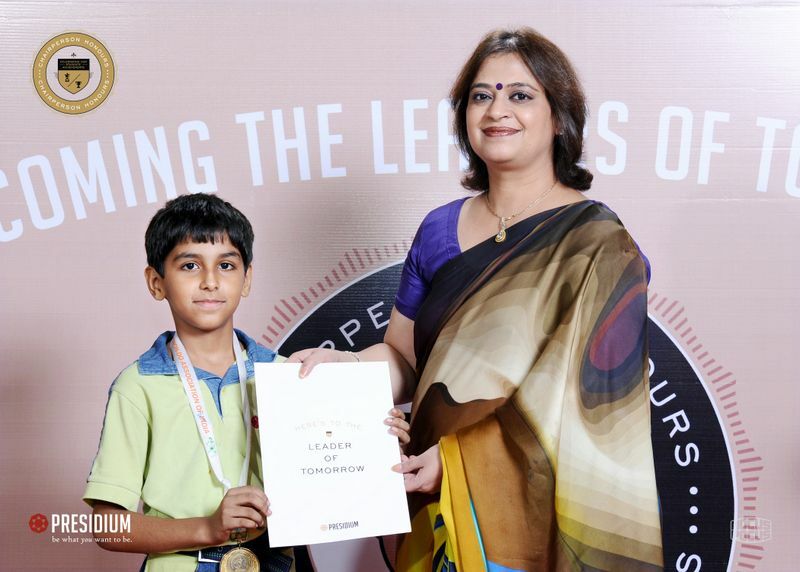 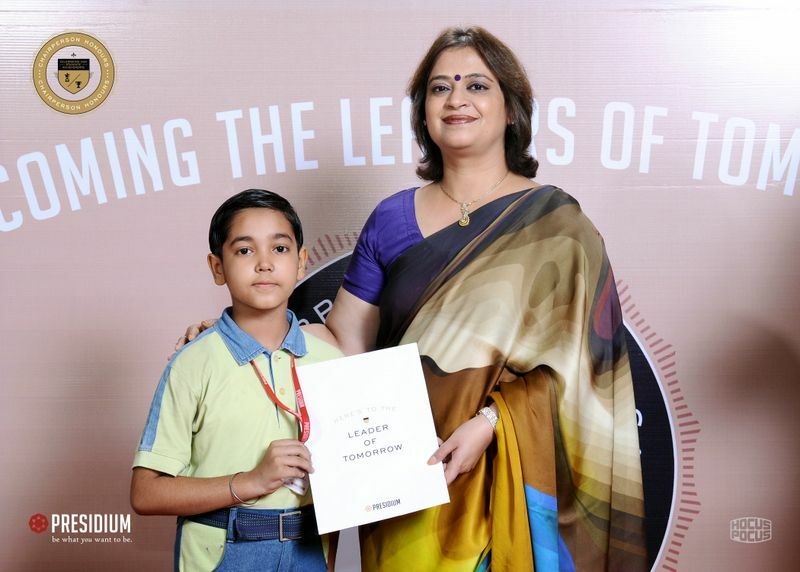 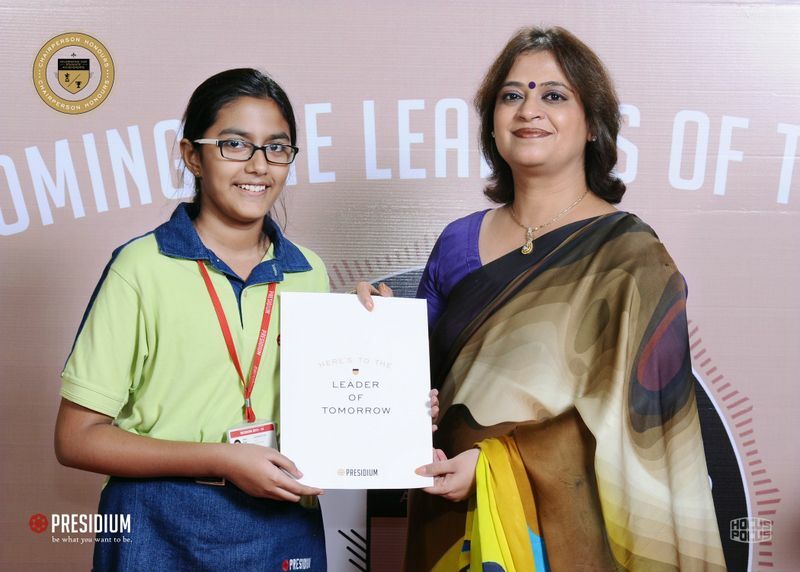 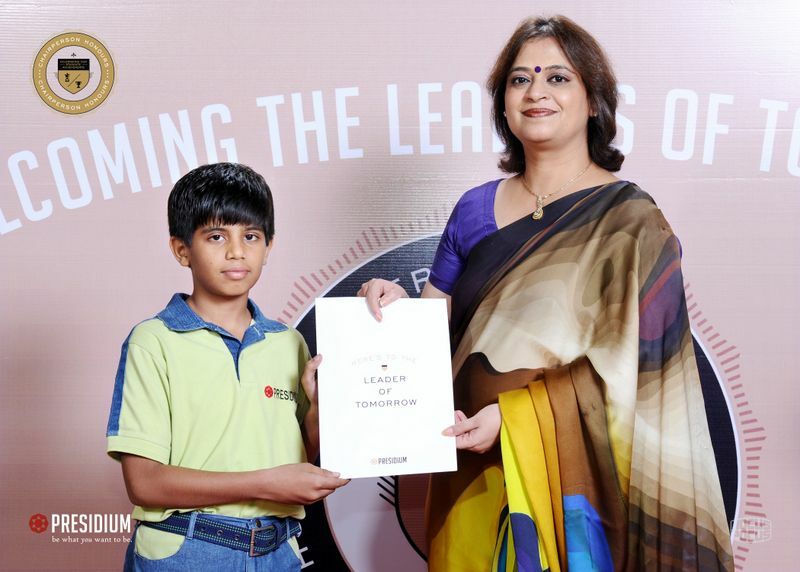 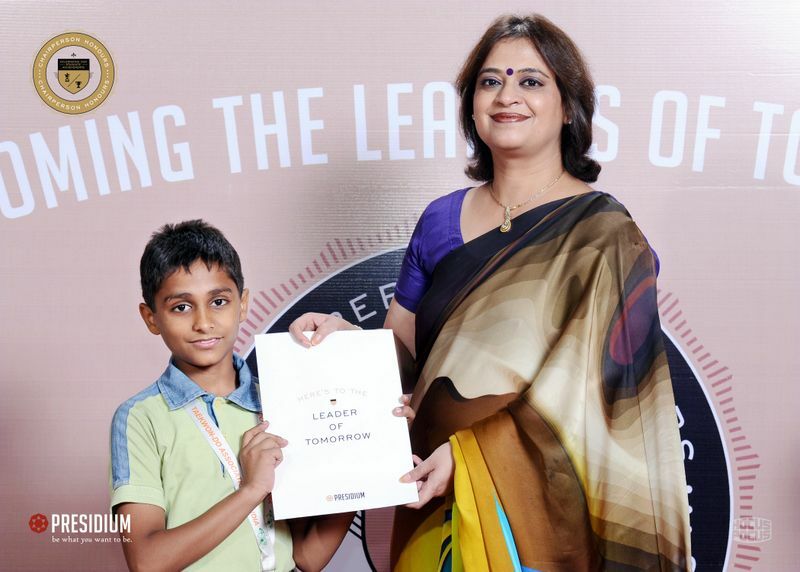 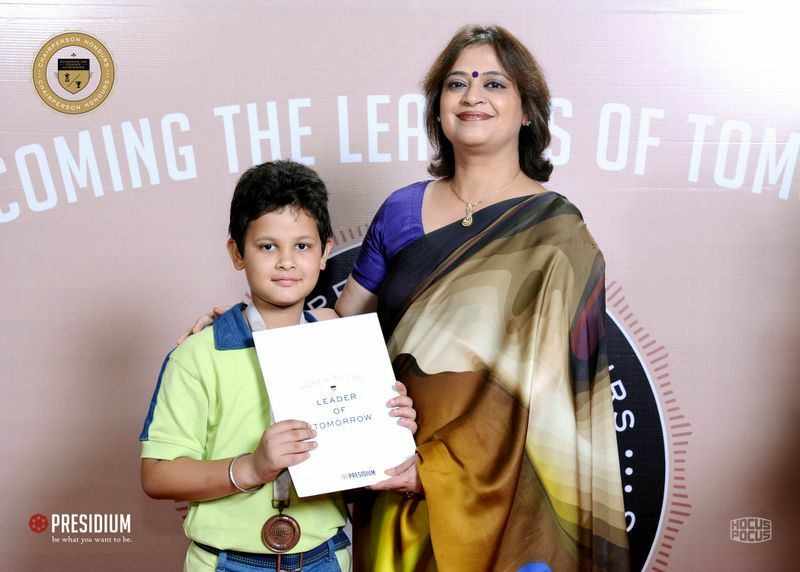 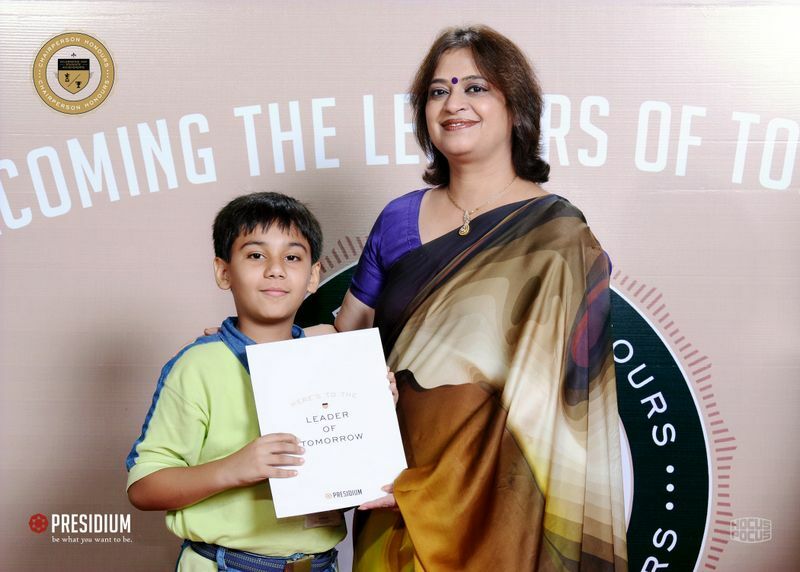 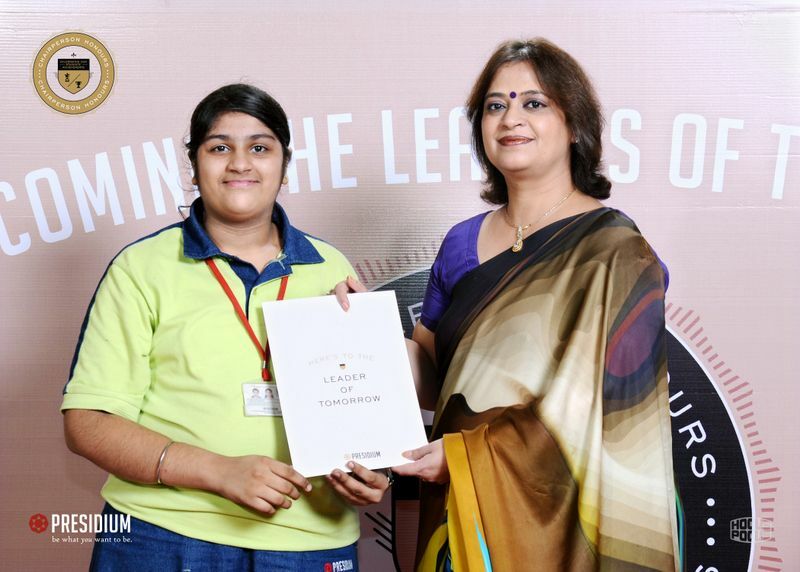 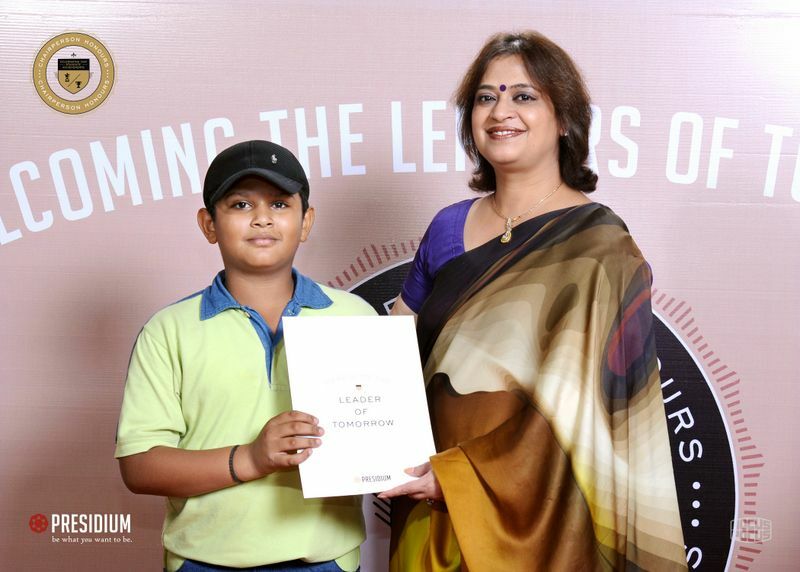 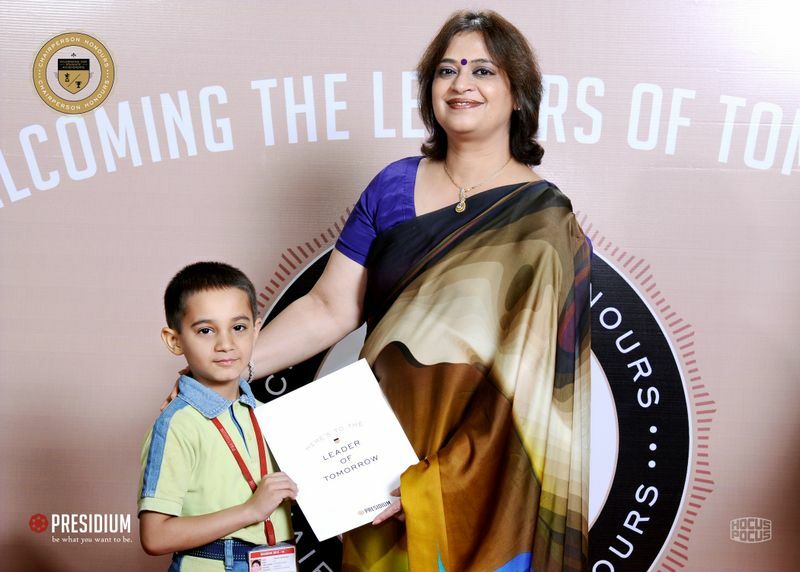 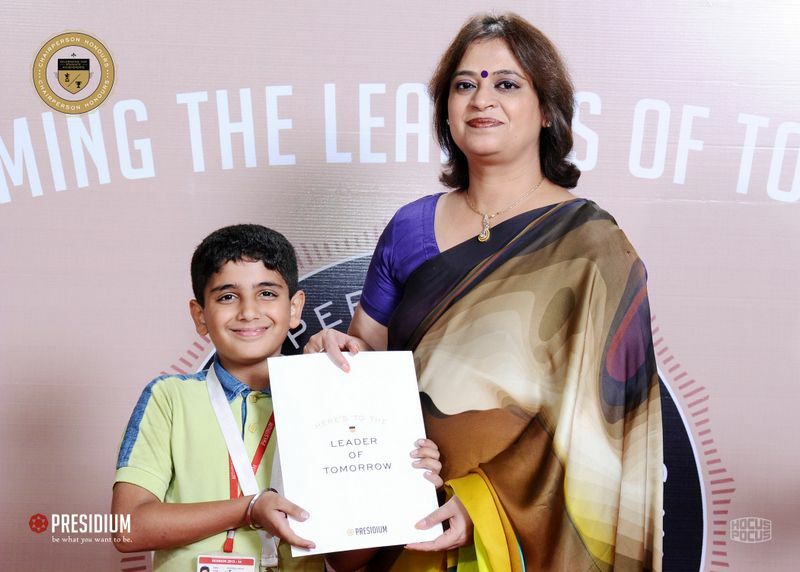 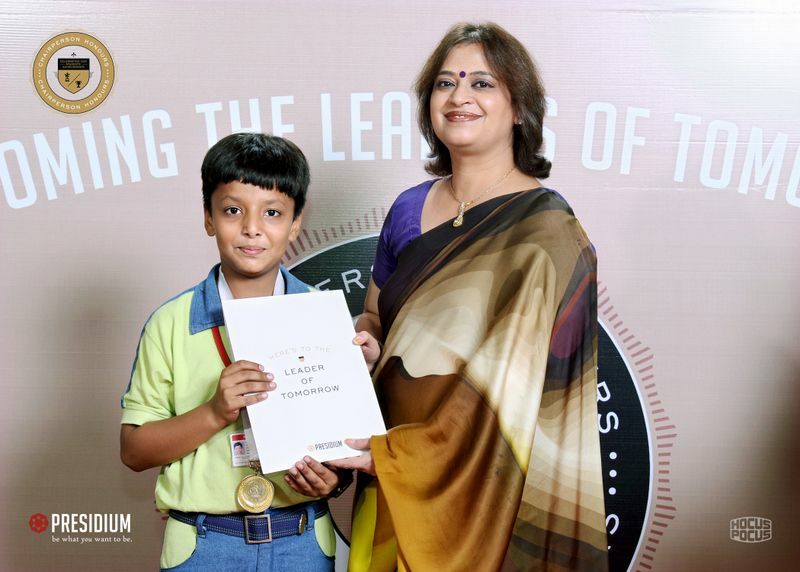 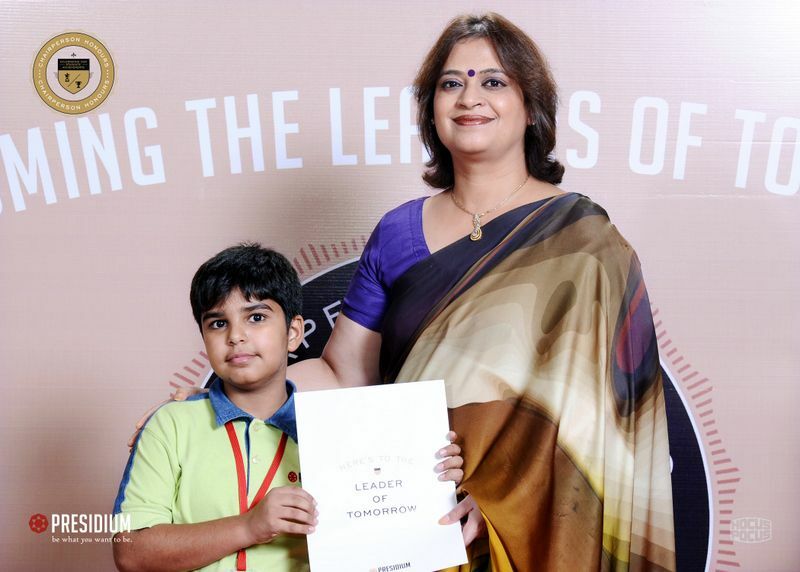 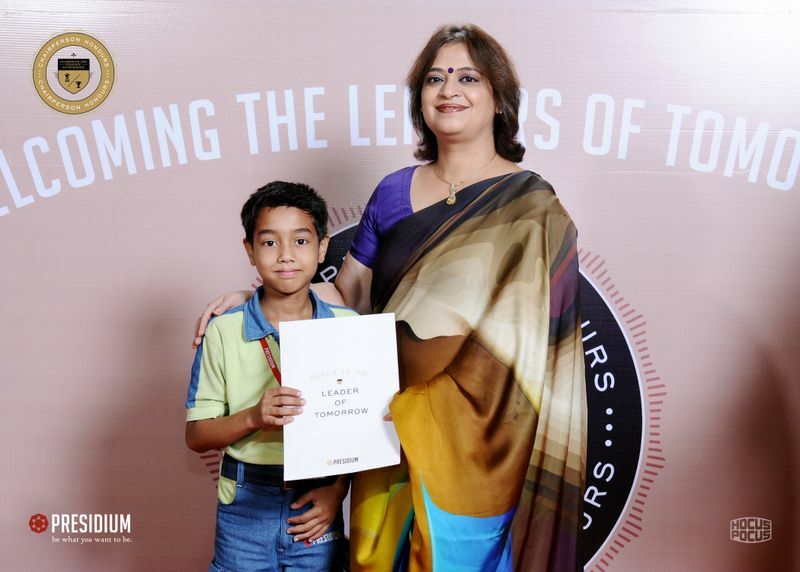 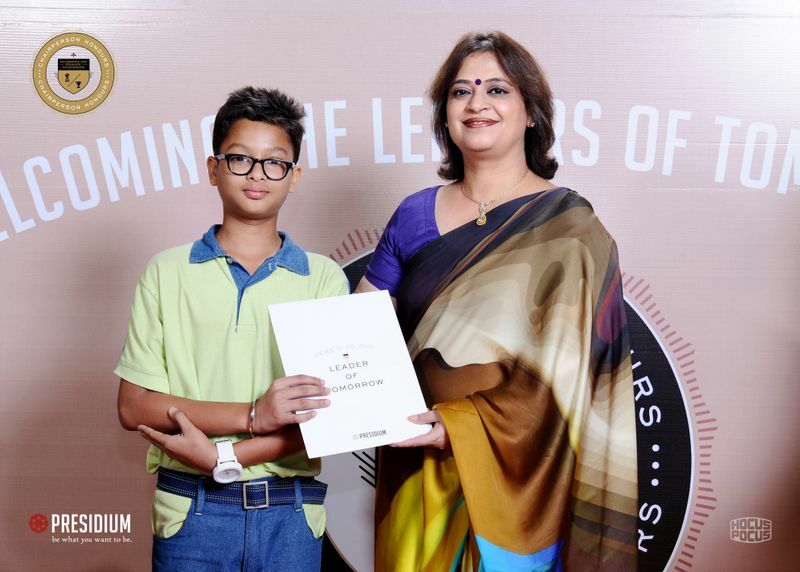 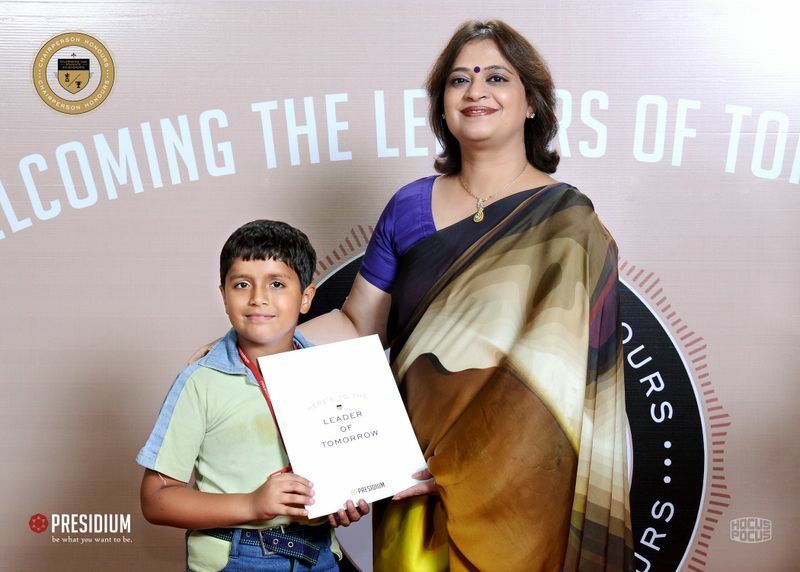 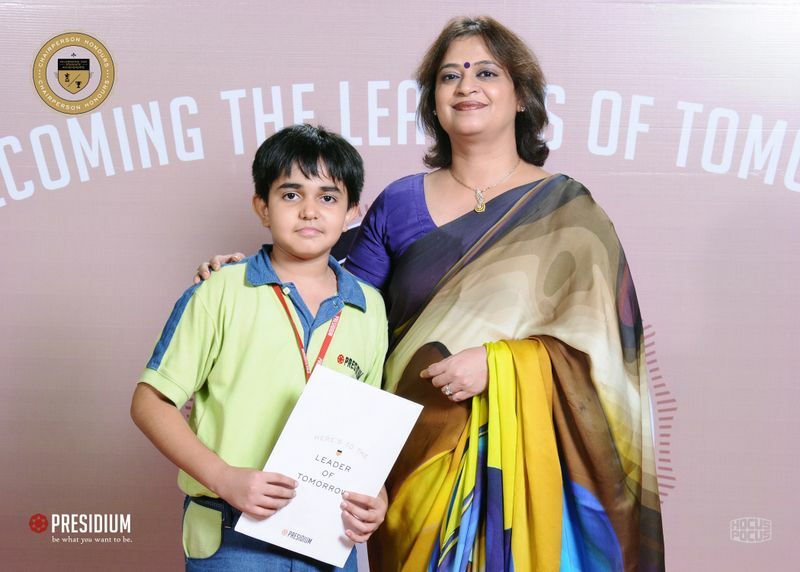 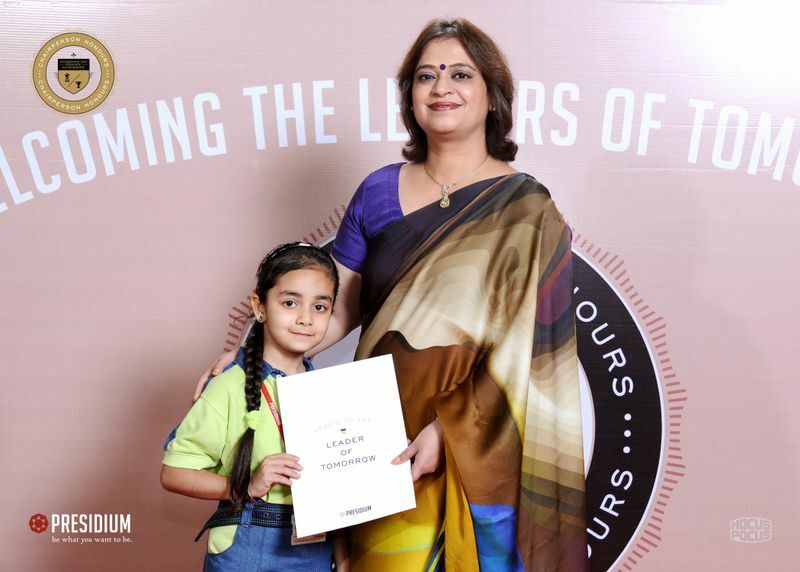 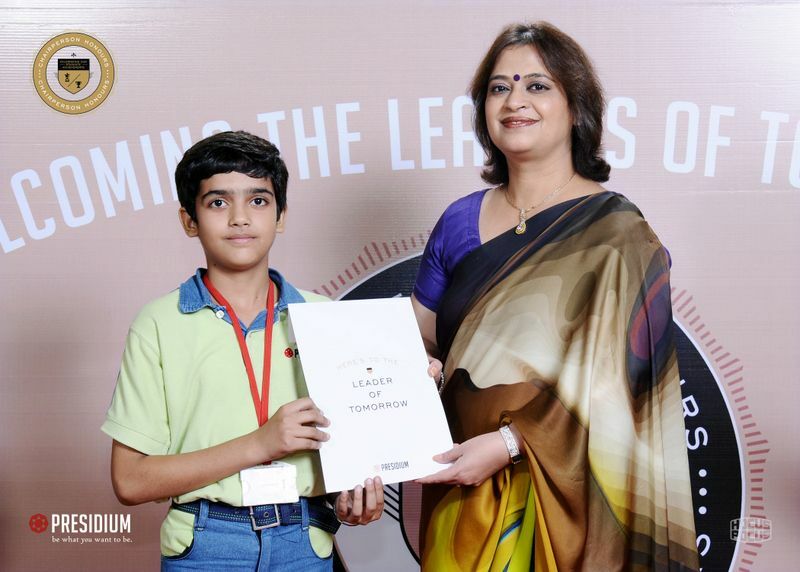 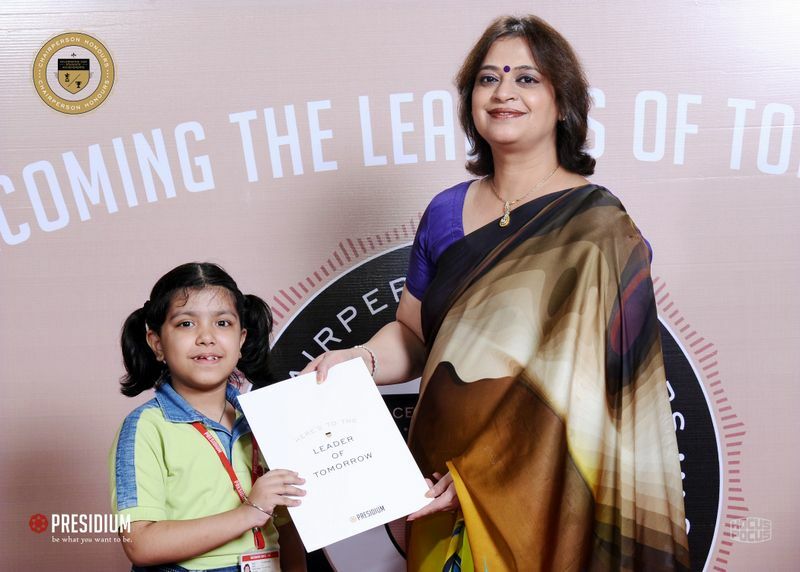 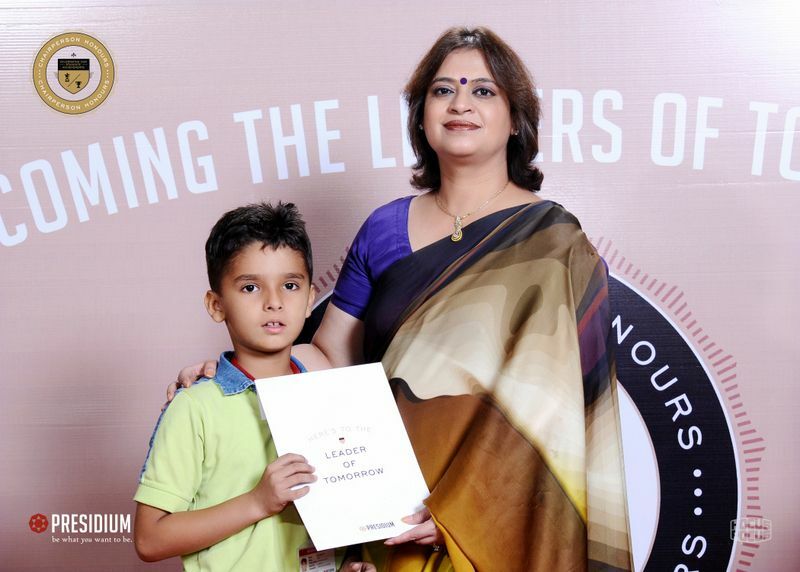 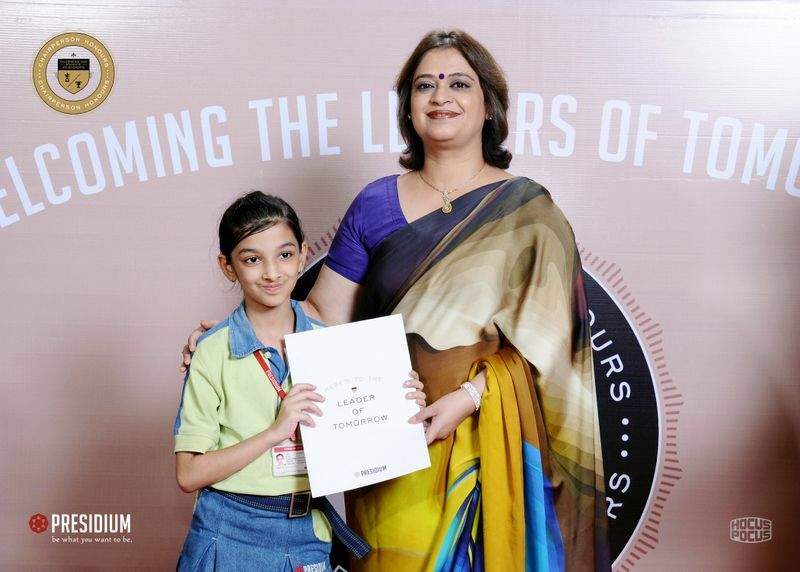 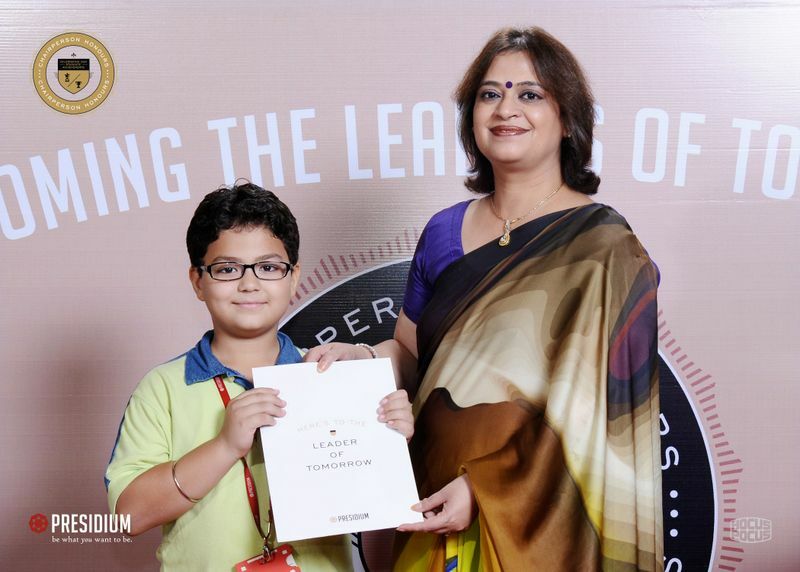 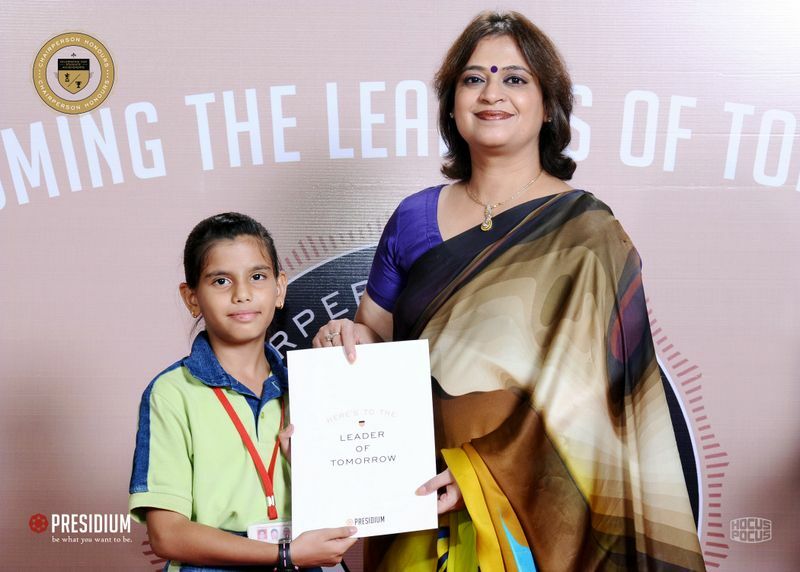 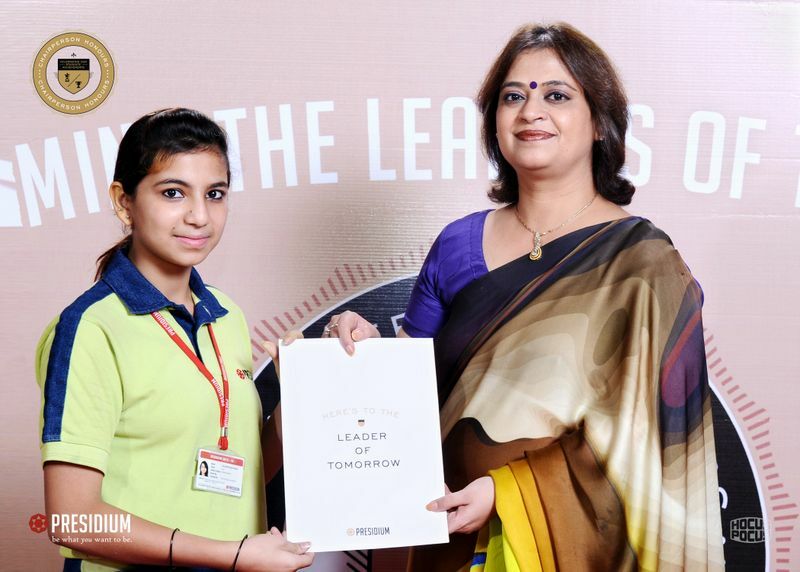 To recognize the brilliant minds of Presidium, an exclusive luncheon was organized at the Art of Curry where the honorable Chairperson of Presidium, Mrs. Sudha Gupta spent time with the young achievers. 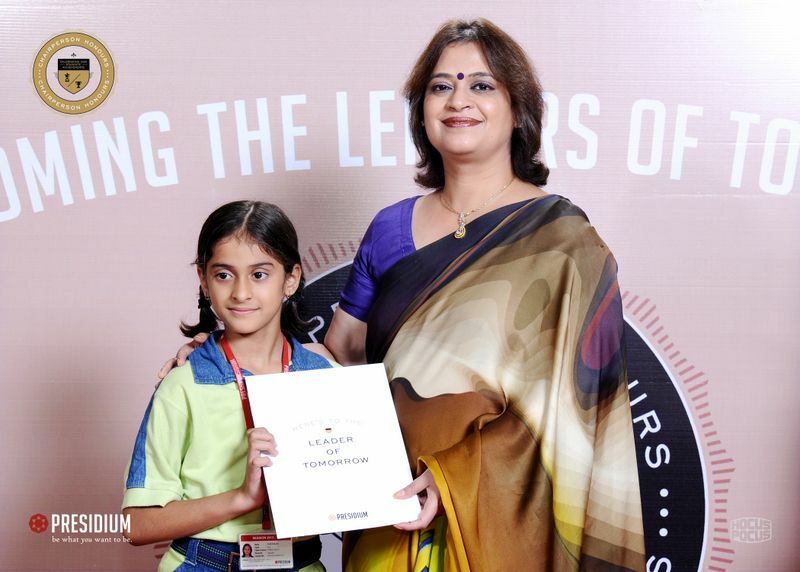 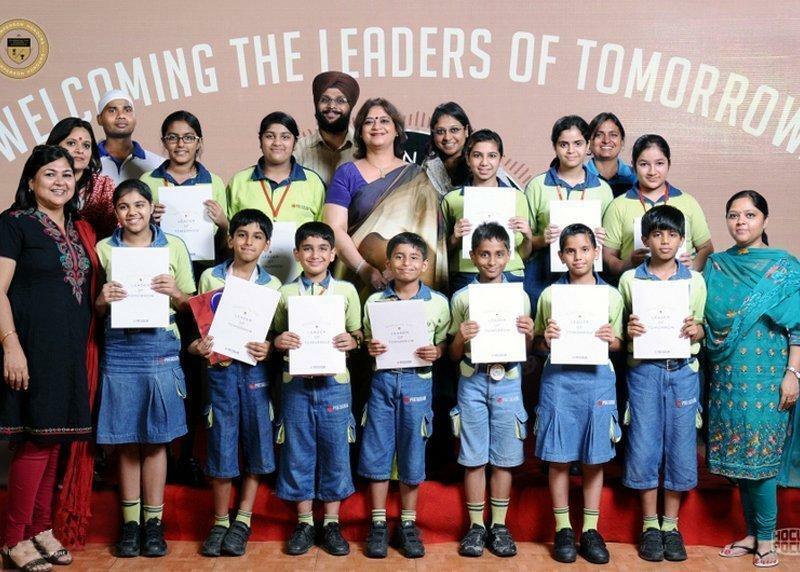 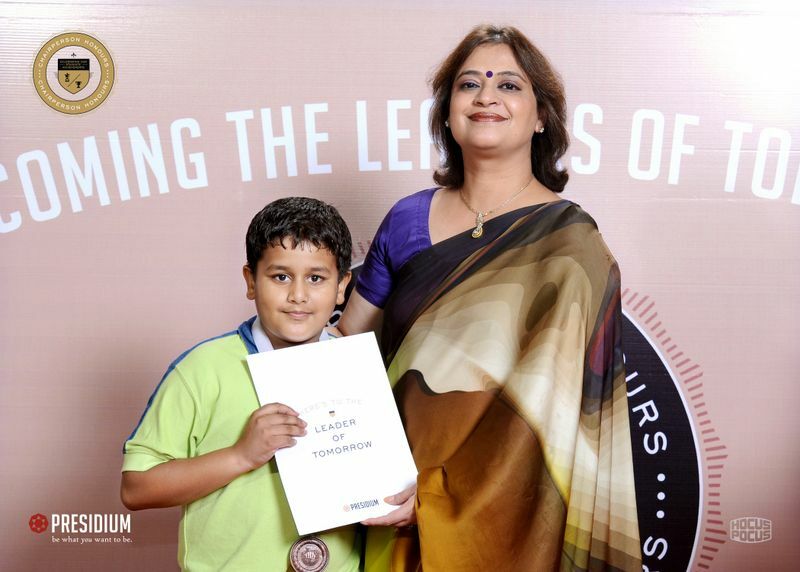 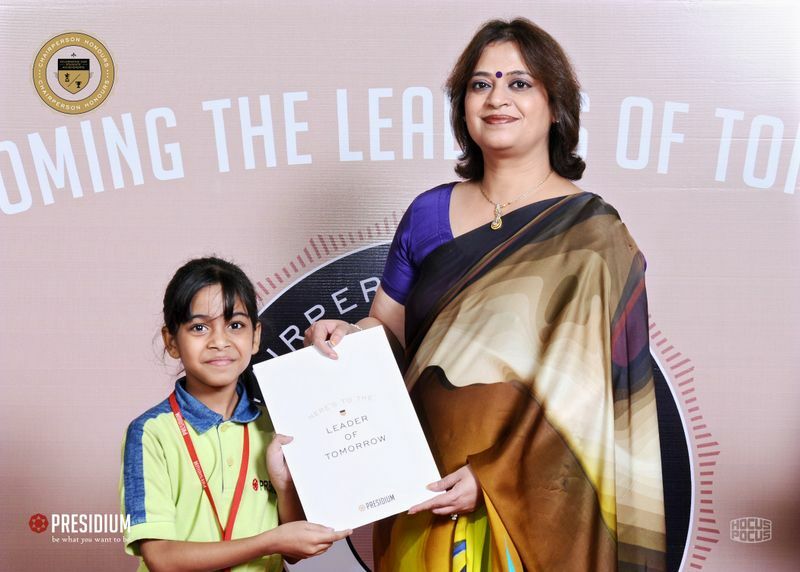 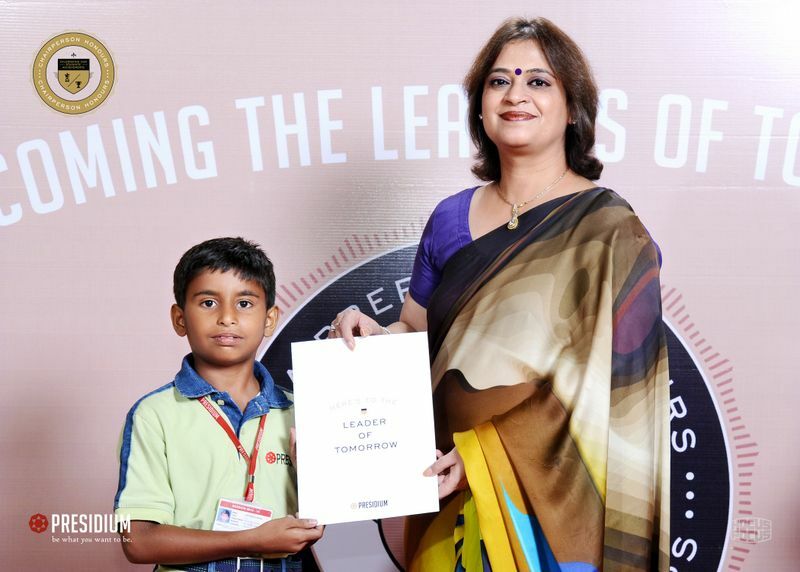 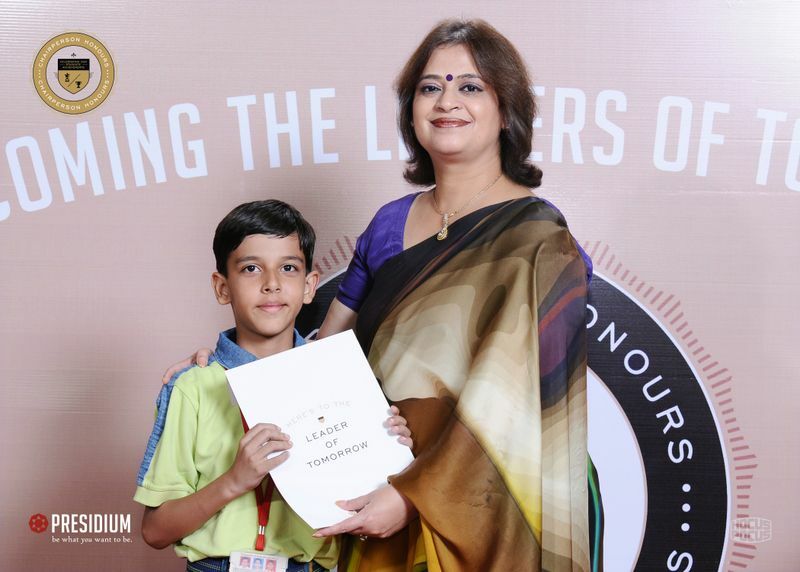 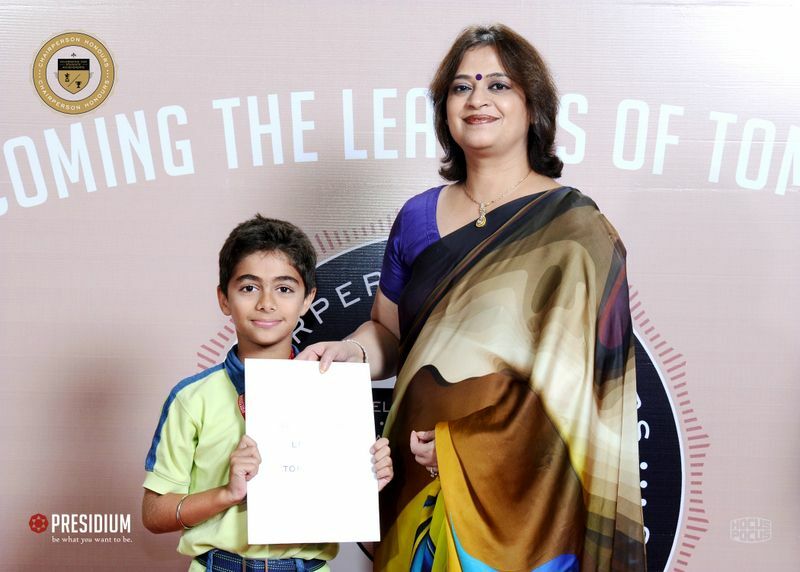 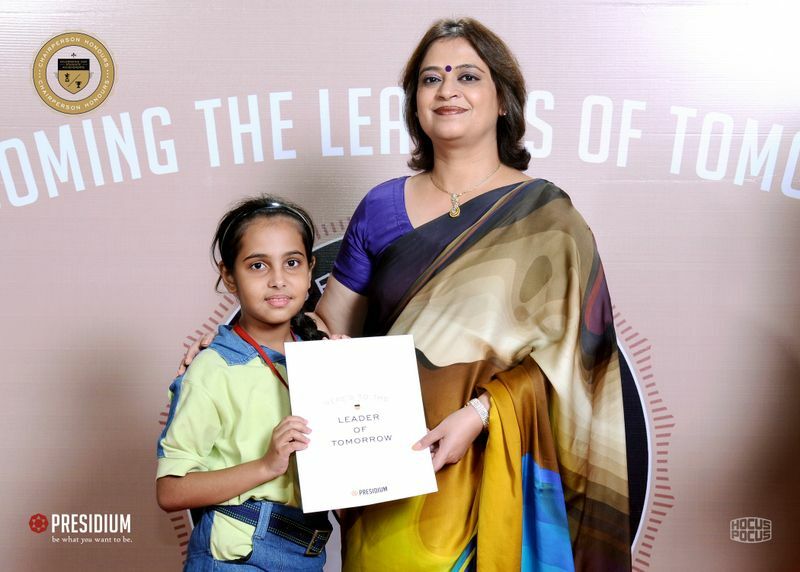 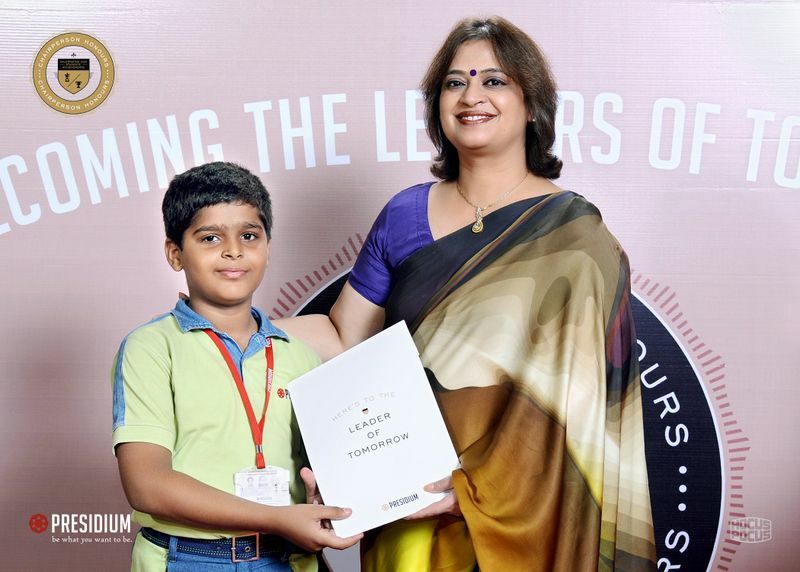 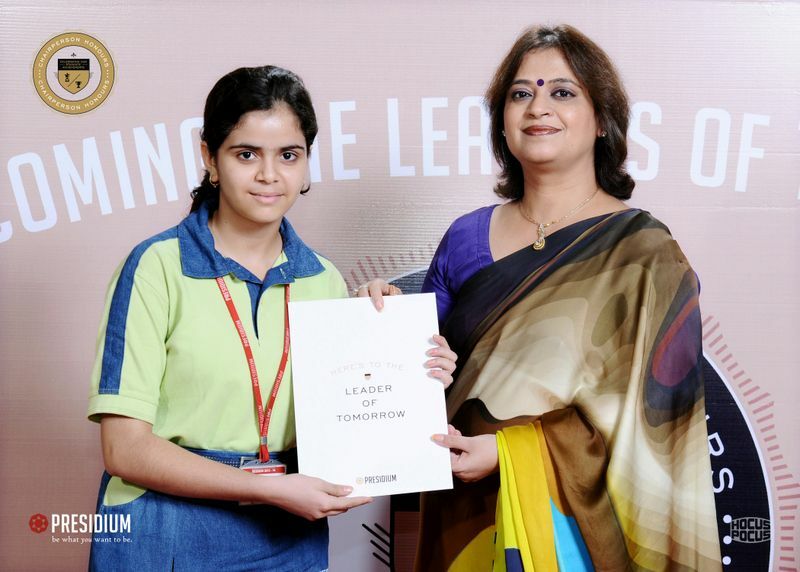 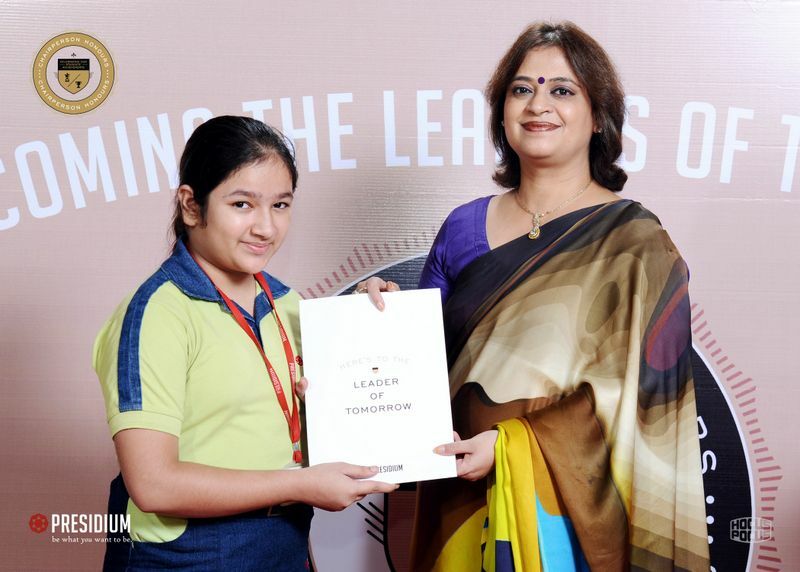 As an acknowledgement of their accomplishments and exceptional talents, the students were awarded a Letter of Appreciation signed by the Chairperson along with a copy of an individual picture clicked with her. 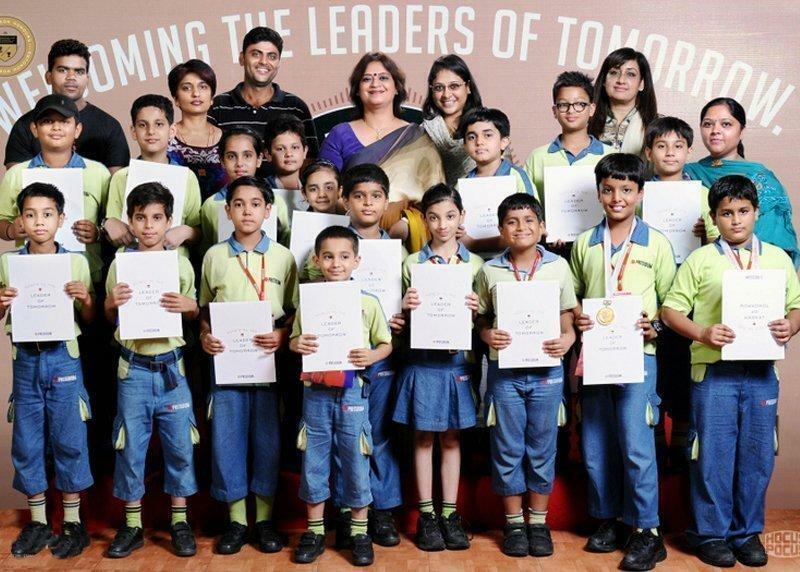 The students took this meet as an opportunity to interact with Mrs. Sudha Gupta and share their remarkable experiences. 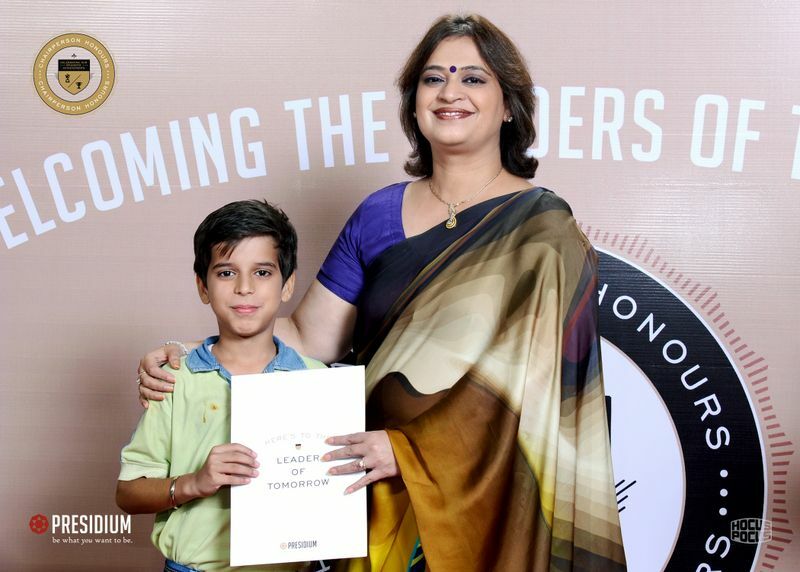 The great time they had, and the delicious lunch made the day, special. 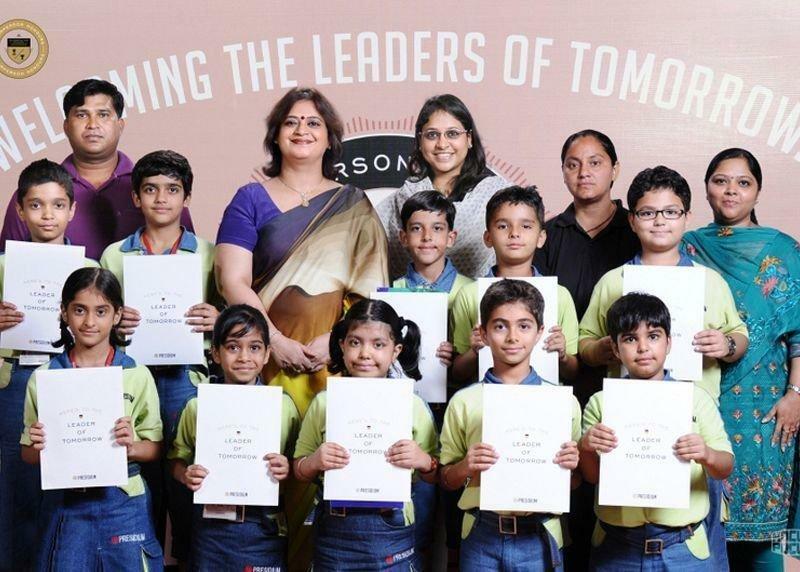 With such initiatives Presidium aims to encourage outstanding talent, empowering them to become leaders of tomorrow.